Your team spends a third of their lives in your office space. Make it exceptional. Let our experts walk you through the design process and help you select the right look at the price. From furniture to floors, walls, windows, ceilings, and lighting, we've got you covered. Buying Individual Pieces of Furniture? Allow our furniture experts to help you. Fill in the form below and we will contact you! Scroll down to learn more about the types of furniture we sell. 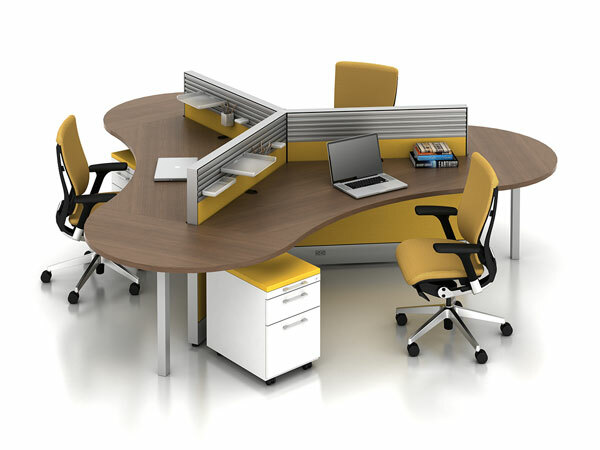 If you are looking to maximize space and create a more collaborative environment, look no further than benching. 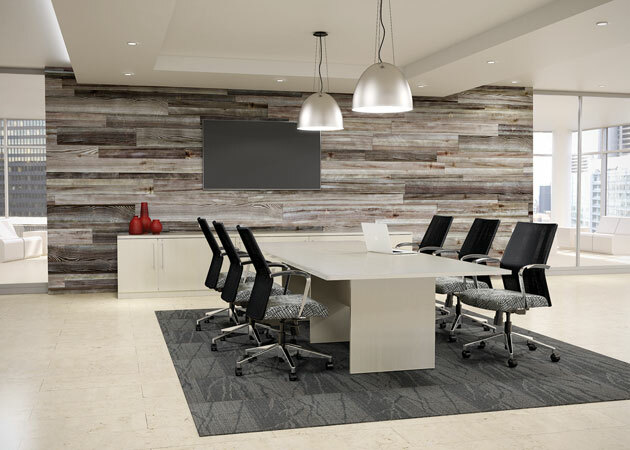 Benching is one of the most popular trends in office design currently and with good reason. More and more companies are promoting a workspace that fosters collaboration by eliminating barriers to teamwork. In today's modern world, most of our days are spent sitting. Sitting at your computer for long periods of time can be exhausting and detrimental to your physical health. Height adjustable desks allow you to easily transition between a sitting position and standing position in just a few seconds. The benefits of standing several times a day include increased productivity, decreased musculoskeletal pain, decreased fatigue, improved focus and energy, increased physical health. 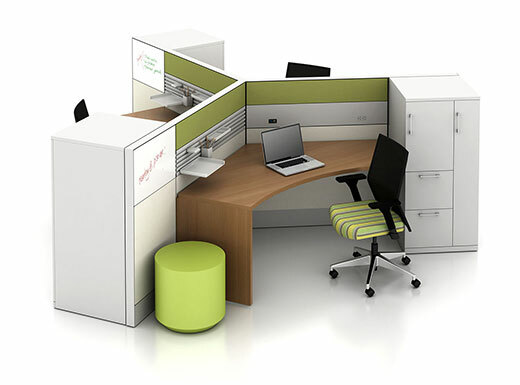 Systems furniture is a primary way to shape the space of the office. They are an easy way to organize the office and are great for open office spaces. Not only do they organize their users, but they enable cooperation while still retaining some key features like privacy, personal desk space, and storage cabinets. What systems you choose will determine employee grouping, density, and connection to the rest of the office. 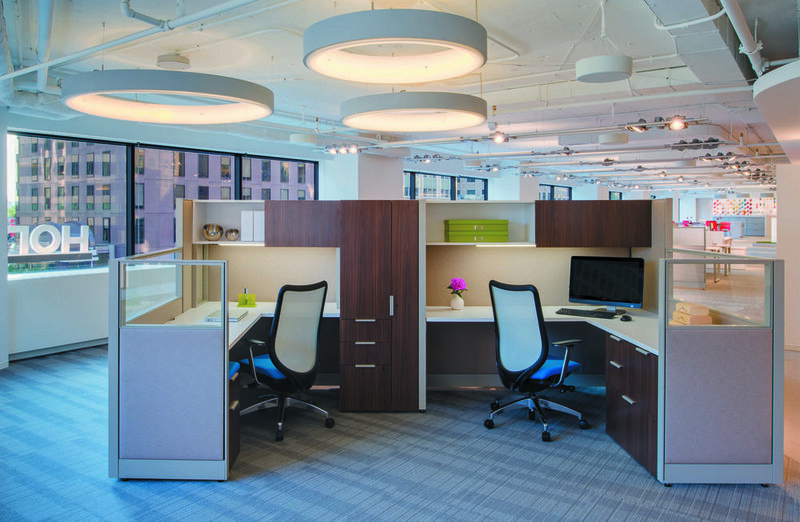 Casegoods offer ample working space without sacrificing any quality. 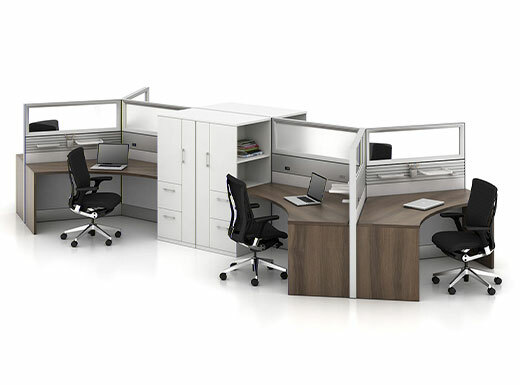 They are ideal for private offices spaces, but also offer versatility to be used in open plans. 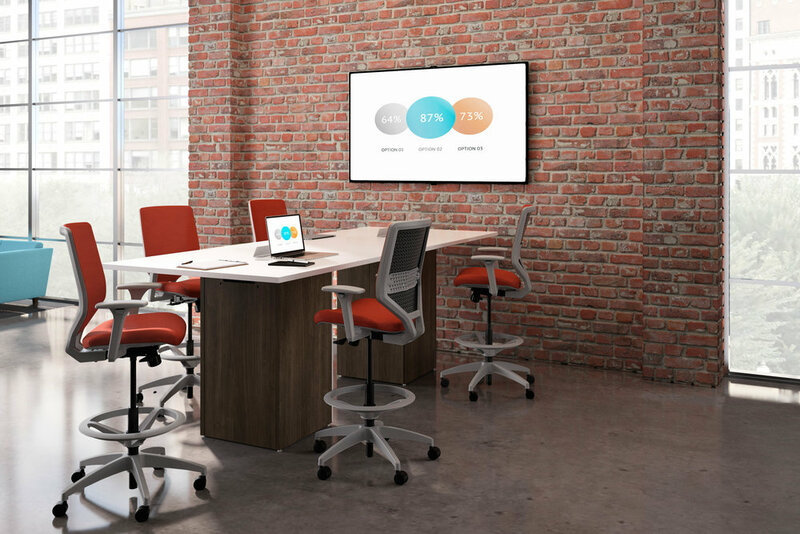 Help your team members rule the workspace in professional style. Seating doesn't have to be boring or uncomfortable. Find a chair that makes a statement at an approachable price point, while still maintaining its comfort and ergonomic advancements you are looking for. Sitting in the right chair can drastically increase your productivity and, in turn, make you more successful. Let our experts help you find the task chair that is right for you. In a conference room or private office, executive seating lets you sit like the boss even if you aren't one. With numerous options varying from black leather to high-back, executive seating gives you extra confidence and comfort to attack each new day. Take the next step and talk to our experts to find exactly what fits your needs. 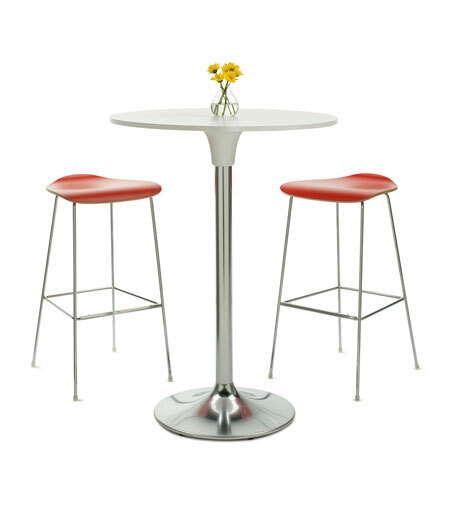 With thousands of options to choose from, cafe furniture can be a bit overwhelming at first. Let us help you navigate through these possibilities and find the cafe furniture that gives your breakroom or collaborative area a fresh clean look. With a plethora of uses, training furniture needs to be ready for anything. Commonly used everywhere from classrooms, lecture halls, collaborative areas, and even break rooms, this furniture is flexible and dynamic. Promote learning and collaboration through an effective training space. Let us help you get the most out of your training room. Each day numerous important decisions are made in meeting rooms around the world. 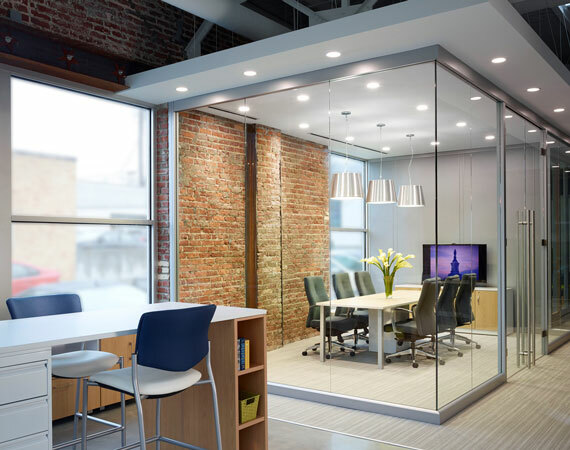 Help keep the good ideas flowing with a well designed, beautiful, and clean meeting or conference room. 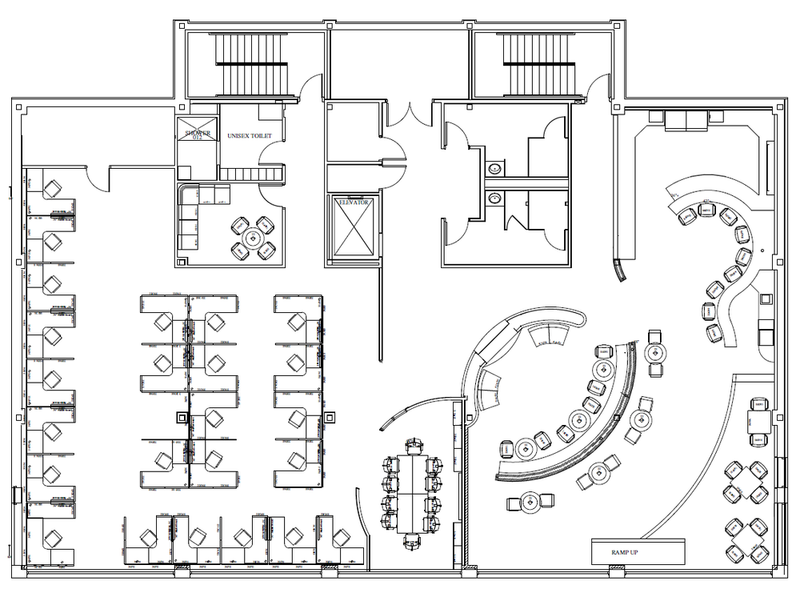 Talk to our experts about how to create the best and most effective space for your team to come together. With technology freeing us from more and more wires, we are no longer stuck working at our desks. 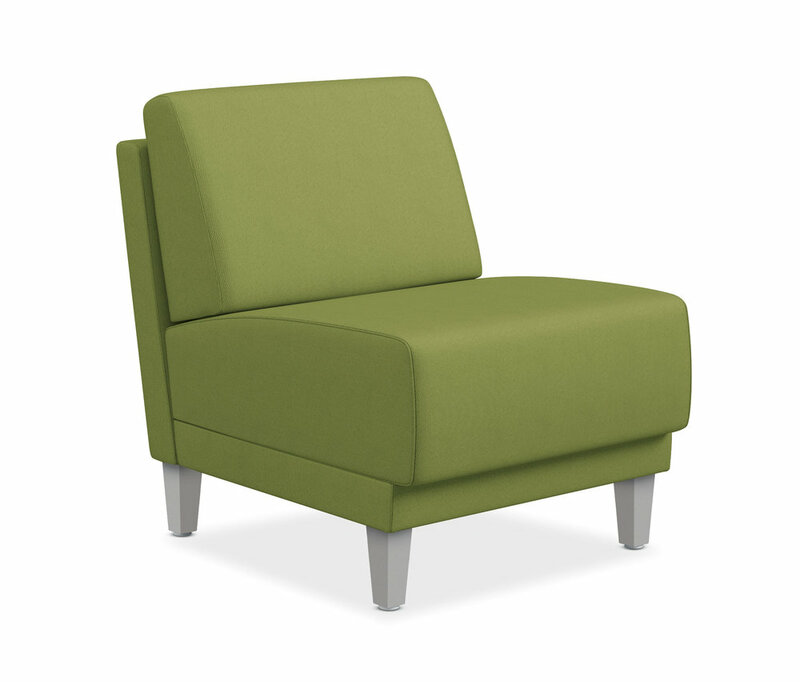 Lounge chairs are taking on a new versatile role that blends comfort, style, and function. This type of seating, both formal and informal, promotes conversations and collaboration while still maintaining the option for quiet focus. Schedule an appointment on our Contact Us page -or- Fill in the form below and we will contact you! Visit our Clearance Zone for a look into some of what we have available. Stop by to see the rest!